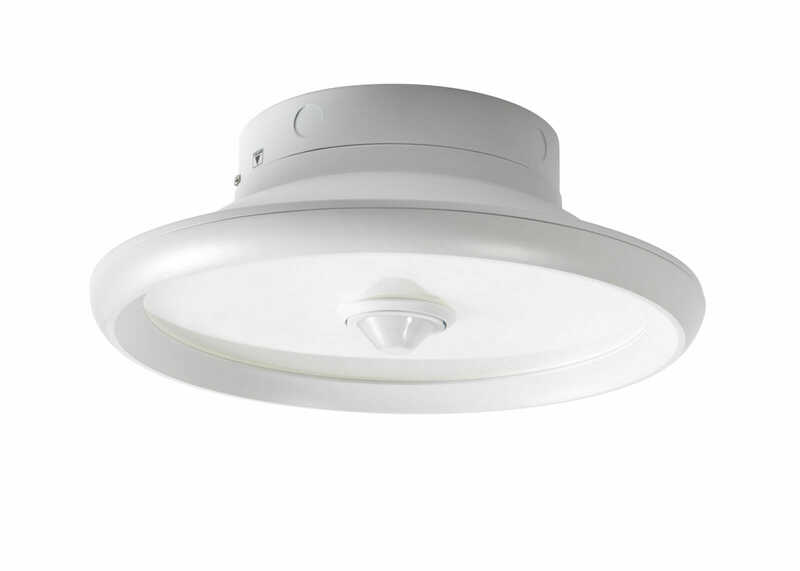 The Orbis Series is a round shaped fixture with white acrylic lens for soft, glare-free illumination. Suitable for surface or pendant mount. Ideal for parking garages, canopies or any low bay applications.